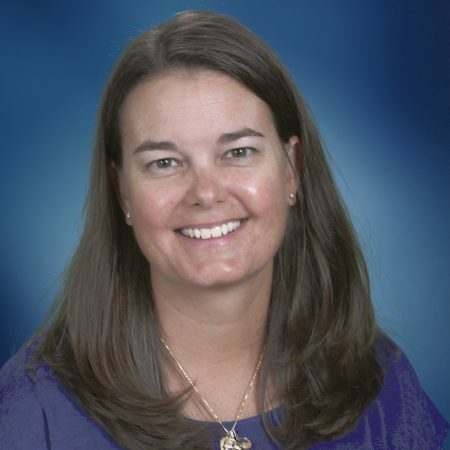 Mrs. Anderson started at SJA in 2009 as a science teacher in junior high having two years of previous teaching experience in the public schools. She received her Bachelors Degree from Eastern Illinois University and her Masters degree from DePaul University. In 2015, she was named Civil Air Patrol National Aerospace Teacher of the Year.